The commanding rise in online education has changed the dynamic of the academic world, bringing those living within lower income brackets up to the same opportunity level as wealthier families. The tests have also shown signs of change over time, striving to become more relevant to this generations classroom environment. The following suggestions have been offered by professors and test developers alike in order to help students and their parents intercept the evolving format. While it might sound obvious, one of the best things anyone can do to prepare themselves for a skills assessment test is to join a study program. Being in an environment that allows for focus on specific subject material increases a student's potential for passing the exam of their choosing. The usual complaint attached to these classes is that they are traditionally expensive. 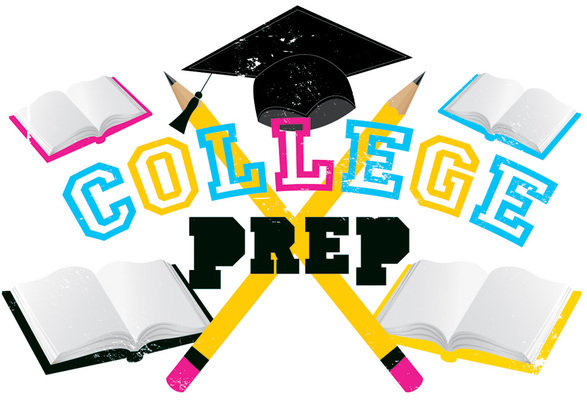 Thankfully, starting with ACT prep in Chicago, teaching centers have begun to lower their costs to allow a greater majority of prospective college students the help they need. The two biggest names in college prep testing, the SAT and ACT, are both scheduled to undergo changes in 2015 and 2016, respectively. Although the specifics regarding each change have yet to be announced, general outlines have been offered. The alternations will not disturb the format of the tests, but will merely shift the focus from obtuse questions to ones more commonly encountered within the “real world”. Test producers hope this will serve as a better means of integrating students into the job market. Insure that those planning to take either test review the finer details on these changes when they become available. Aside from the ACT and SAT, the standardized AP Physics and AP U.S. History tests will also undergo severe changes over the next year. Both tests were found to be too vague or broad in scope, and have been altered to focus on fewer points. The hope is that these changes will encourage students to use more active thinking practices and drift away from simple memorization.